The Syrian war is exacting a heavy toll on an entire generation of children, who have experienced first-hand, the death, destruction, and violence of war. If left unsupported, these children will carry with them the debilitating scars of profound brutality and loss. We hope to draw attention and resources to the challenges they face. Since 2010, the Polus Center has been working in the region providing rehabilitation services to civilian war wounded victims of conflict, through a generous grant from the U.S. State Department’s Bureau of Political-Military Affairs/Office of Weapon’s Removal and Abatement, and in partnership with Jordanian and Syrian NGO’s in Amman. 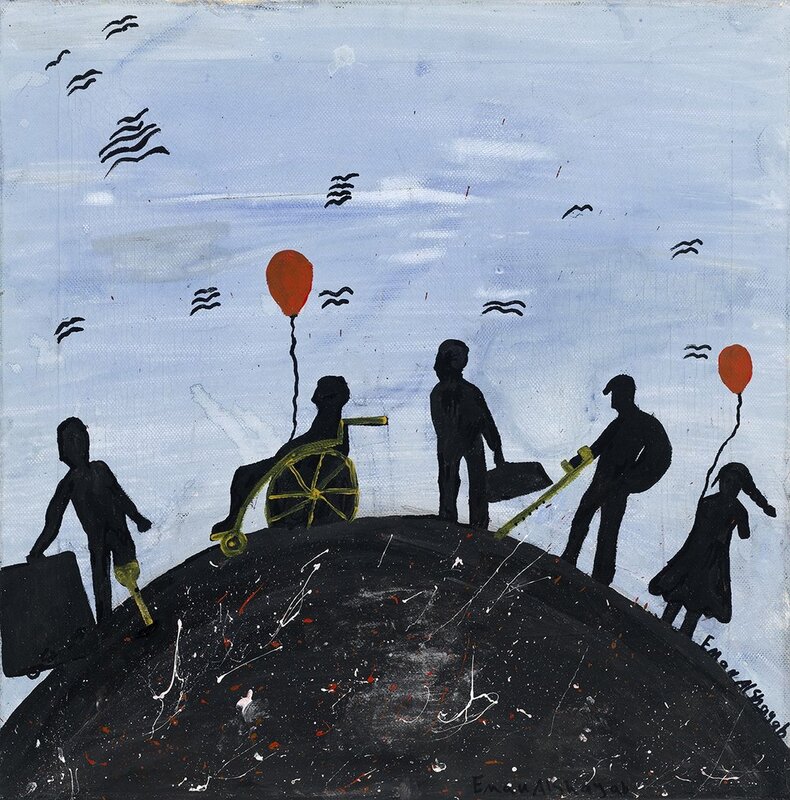 Dark to Light - A Syrian Child’s Journey, is an exhibition of expressive paintings on loan to us from injured Syrian refugee children who have crossed the border into neighboring Jordan. There Polus Center provides prosthetic rehabilitation services and psychological trauma care at the Sir Bobby Charlton Centre for Support & Rehabilitation in Amman. 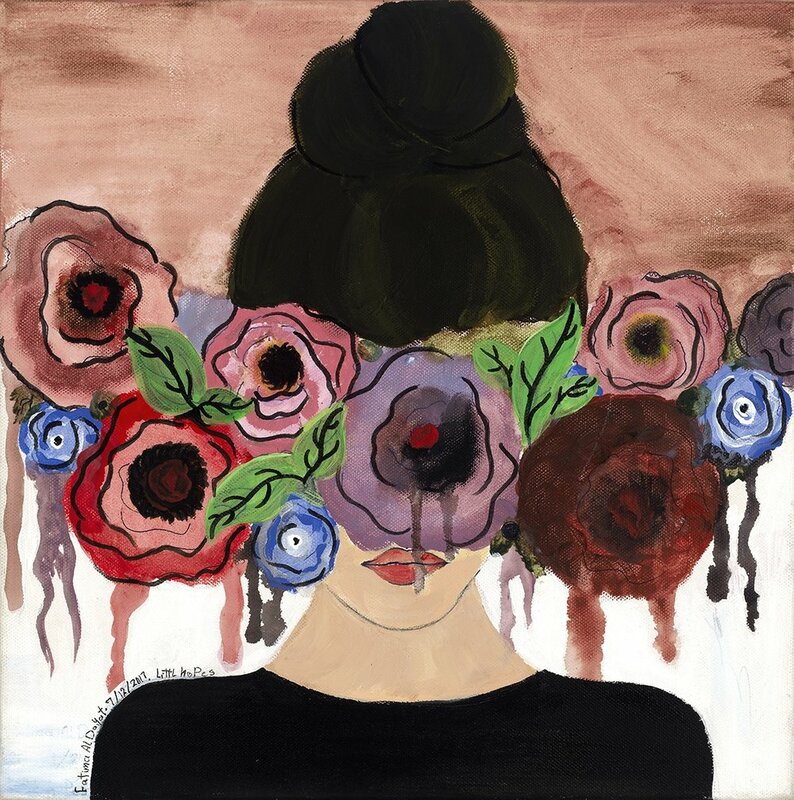 This exhibit highlights the transformative impact expressive therapy can have on the rehabilitation process of children experiencing multiple traumas. These images reveal a continuum of recovery reflecting powerful emotions the children feel, but often do not have the words to express. Over the course of the therapeutic process the subject matter slowly shifts its focus from dark to light, death to life. As hope emerges it reveals a depth of resilience, courage, and optimism for the future that, if supported, will carry each child through the healing process placing them firmly along the road to recovery. Click on the image to read more about the artists showcased in this exhibit. Purchase a print of one of the children’s expressive paintings. Photographer Stephen Petegorsky has printed beautiful archival reproductions that are available for purchase online, or at the exhibit.